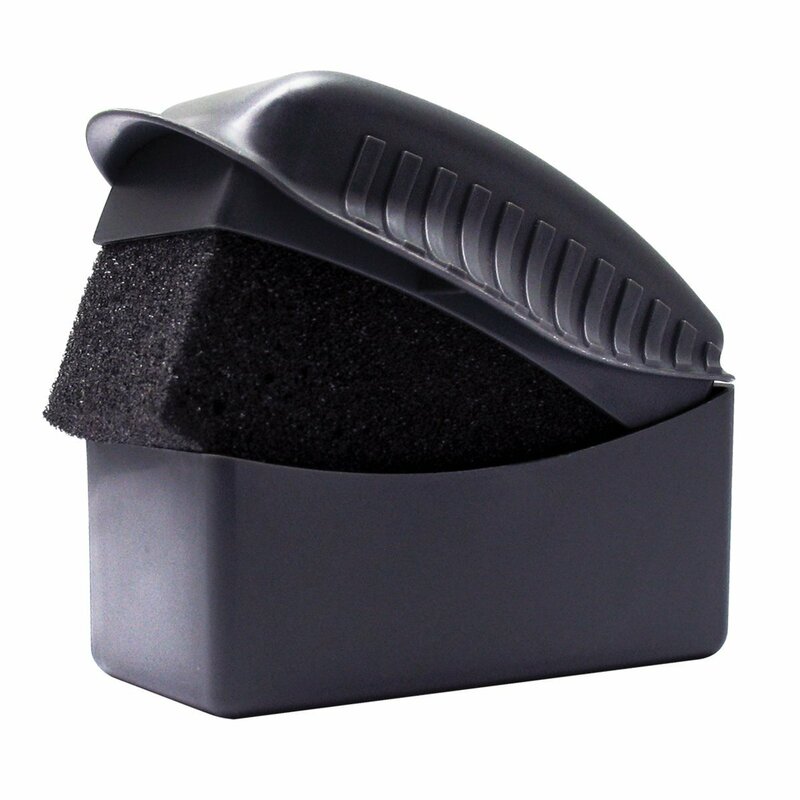 Meguiar's Tyre Dressing Applicator Pad has been ergonomically designed for ease and accuracy of product application. The soft foam pad with contoured grip keeps hands mess free and is ideal for all tyres. Includes a protective sleeve for cleaner storage. 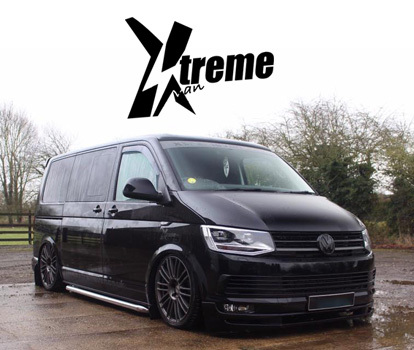 Xtremevan (Camper Conversions Leicestershire) like many companies, started as a sideline / hobby in 2010 that grew rapidly due to the enthusiasm and knowledge of this market. Realising the potential of these products and being able to link it with current product developments, such as the power distribution unit for horse boxes. The horse box market wasn’t huge so we decided to focus on the smaller leisure vehicles such as T4’s and T5’s. This made us realise that there was an opening for many more products that we could supply in conjunction with our electrical products. With having almost 30 years in the Automotive business (senior management) it was clear to us what was required to provide a faultless service along with good quality products at an affordable price. Xtremevan supply regularly to traders and the public. The range of products on offer is expanding rapidly through customer requirements. Our high quality products and service is backed up by dealing directly with such names as Smev, Waeco, Calibre Wheels, Vango, we also stock many other big brand names such as CBE which help us to help you create your very own Xtremevan We are always happy to help and advice taking the pain or doubt away from either doing your own conversion or just simply advise about our products and services, and we have a string of recommended traders that we deal with should you want something that we can’t offer Many thanks Jay.